Leapin' Lassos! Helping others is what Sheriff Callie does best! 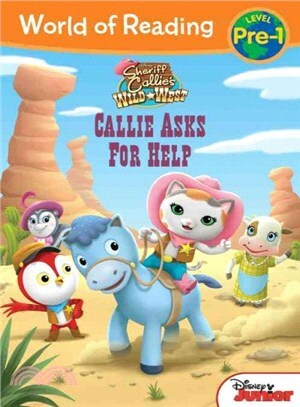 But when she tries to help too many townsfolk at once, she and Sparky end up stuck at the bottom of a deep canyon. Who will come to Sheriff Callie's rescue in this rootin' tootin' Level Pre-1 Reader?